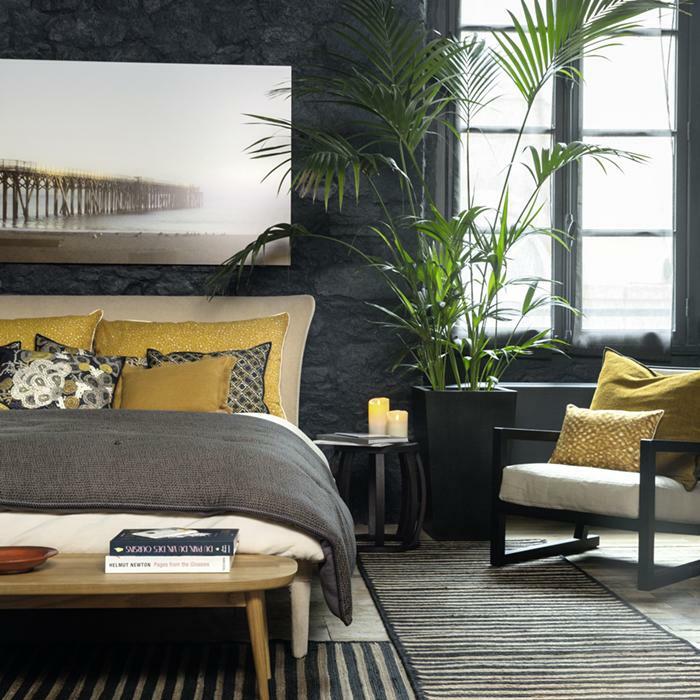 The Montage collection has been created to achieve a relaxed, lived-in feel...reassuringly comfortable. 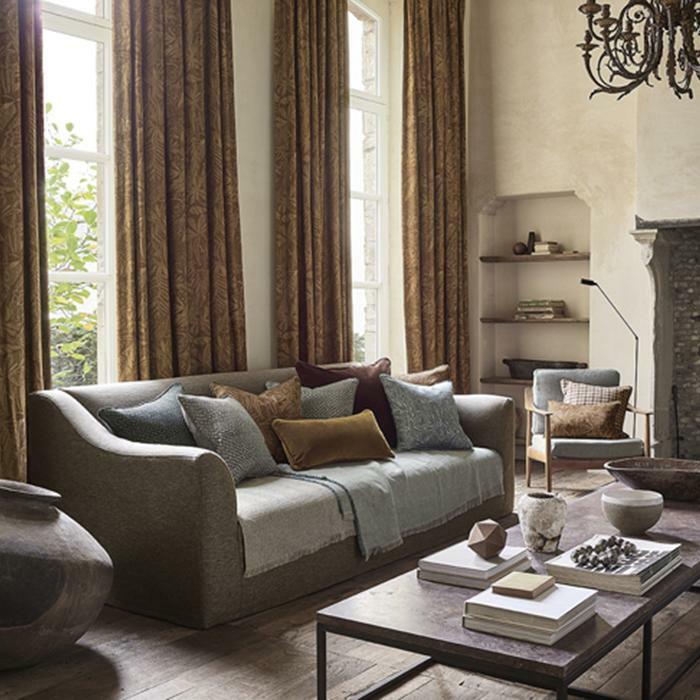 Stunning stonewashed linen collection from Europe. Classic colours. Pre-shrunk, anti-pilled, easy care and hypo-allergenic. The ultimate in luxury. 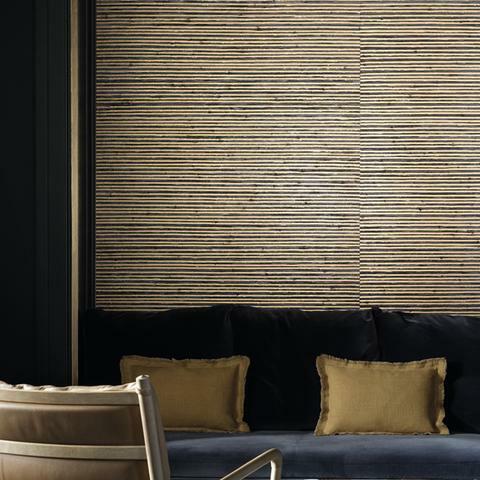 This new textured wallpaper collection unleashes the raw coastline of Sardinia...using raw materials and weaves, wood, paper and silk thread. 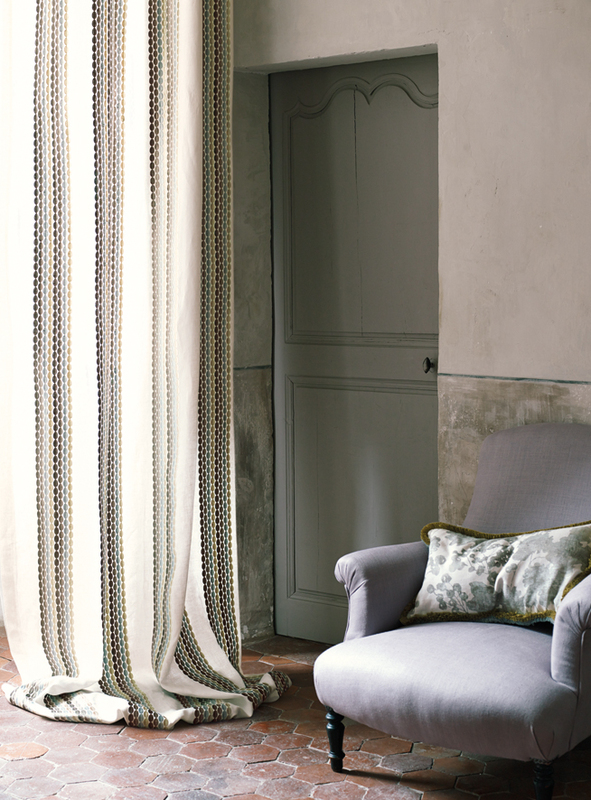 Intricate patterns and eye catching geometrics designed with style and practicality in mind. 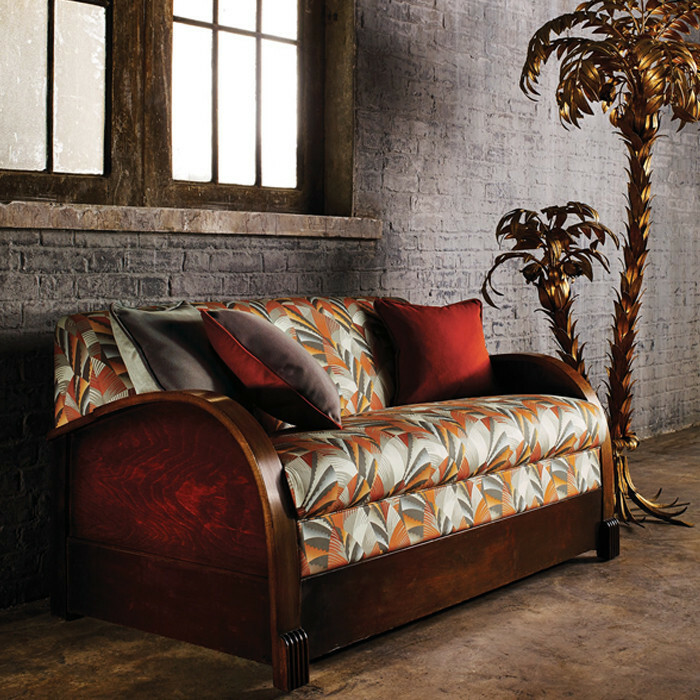 Classic English style sofa with soft lines and decadent comfort. This bed side from Spain is available in three sizes and a wide selection of wood finishes with either matching door fronts, gloss or glass fronts. 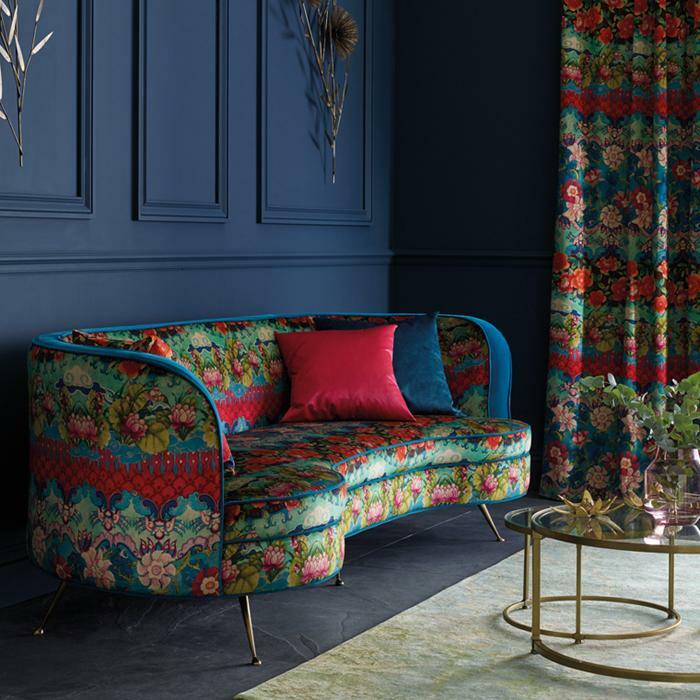 Venice and the magnificent palazzi on the Grand Canal are the inspiration for this collection of opulent printed and woven velvets. The new 'Mont Blanc' is a quality tap-ware range at an accessible price with a proud national touch. 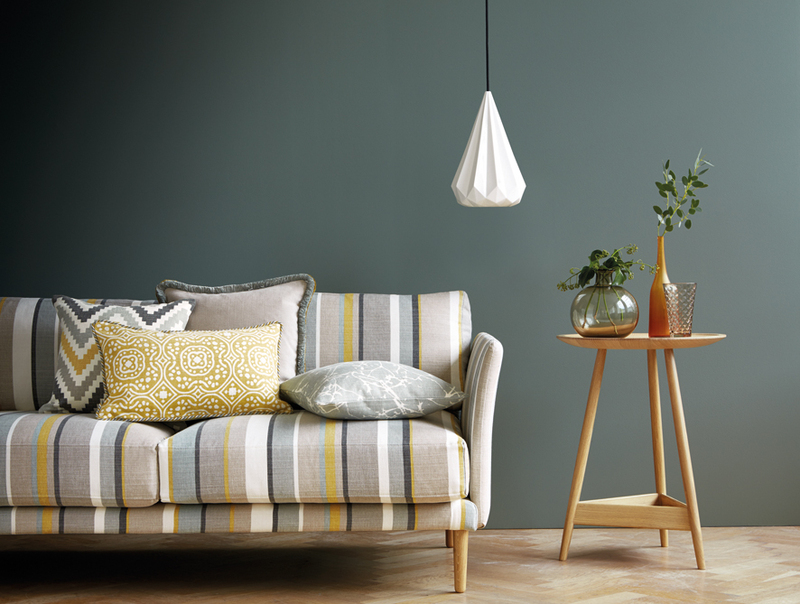 You can never go past stripes - and they mix beautifully with solids, florals and other patterns. 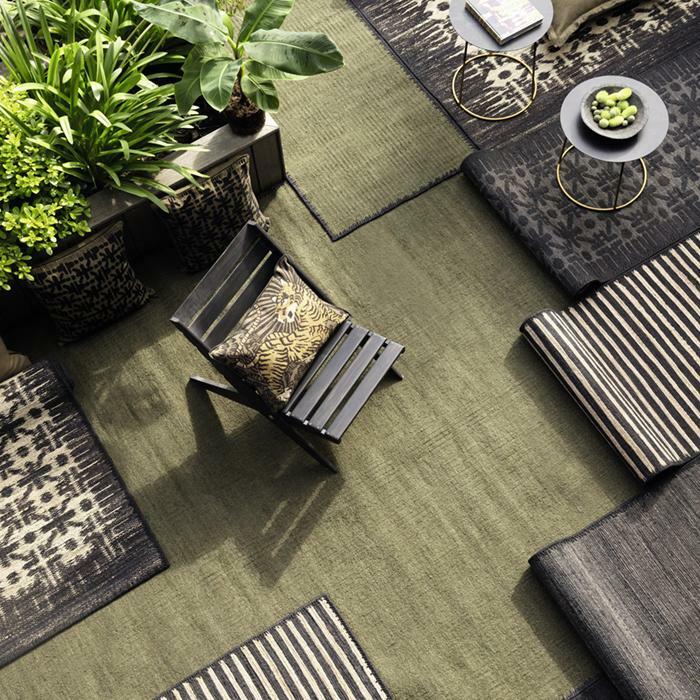 Whether with textural flat weaves or luxurious hand tufted rugs that reflect your room, its function and existing decor. 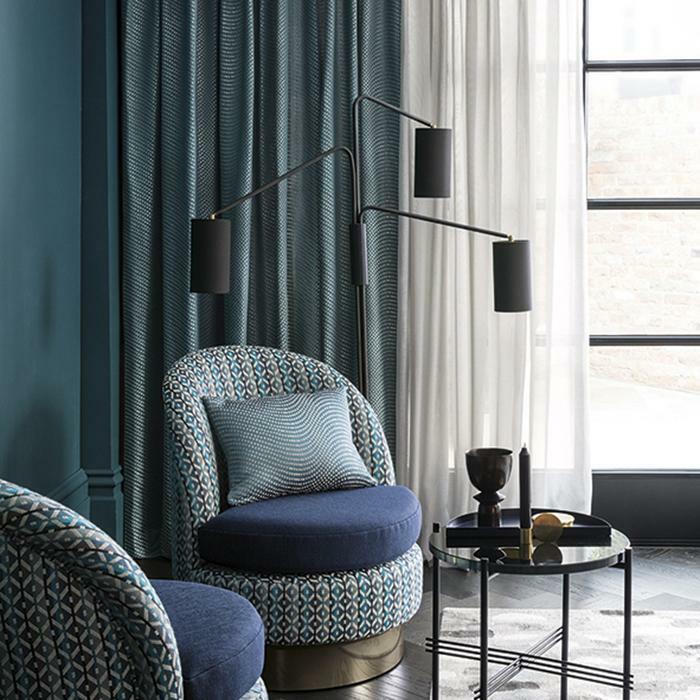 Carlucci's stunning new release Fractions, available from Unique Fabrics, is a sweeping collection of lavish textures, contrasted with bold prints. 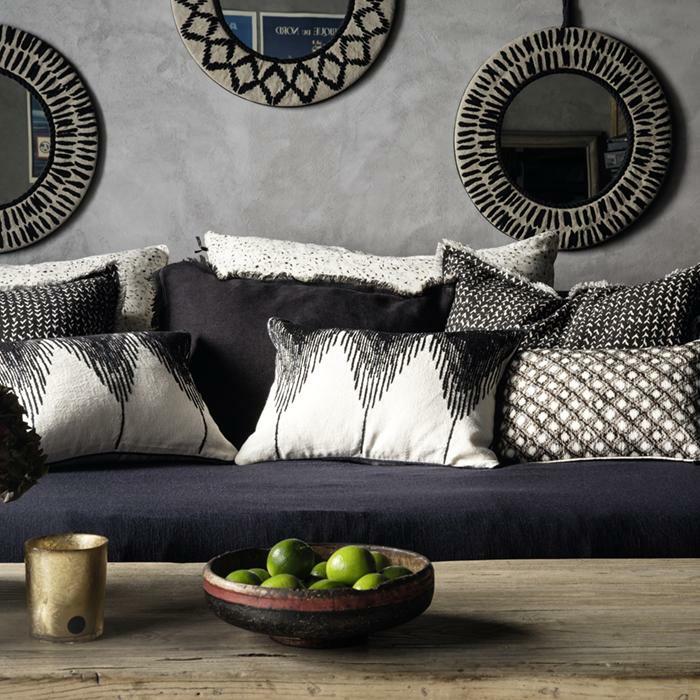 Black is the collection's base colour which is beautifully accented with deep jewel hues. "Chrysler" depicts stylised Art Deco leaves printed on cotton reminiscent of the spire on the Chrysler Building - a feature of the New York skyline since 1930. Beautiful old world design with a hand made appearance. 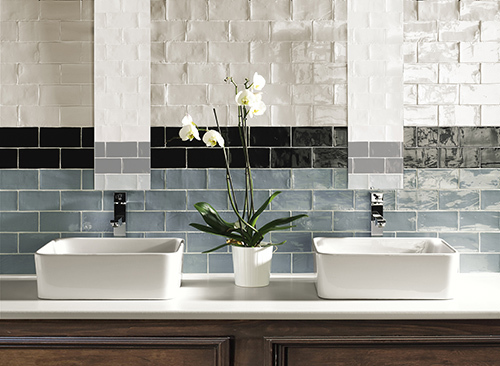 The Cottsworld range of tiles adds a new dimension to a classic look. 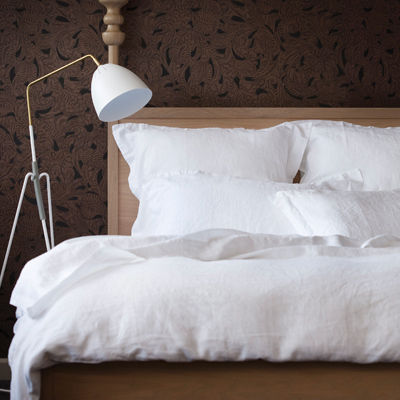 Whether it is updating tired cushions or adding a double sided quilt to the end of your bed...add warmth with fabric. 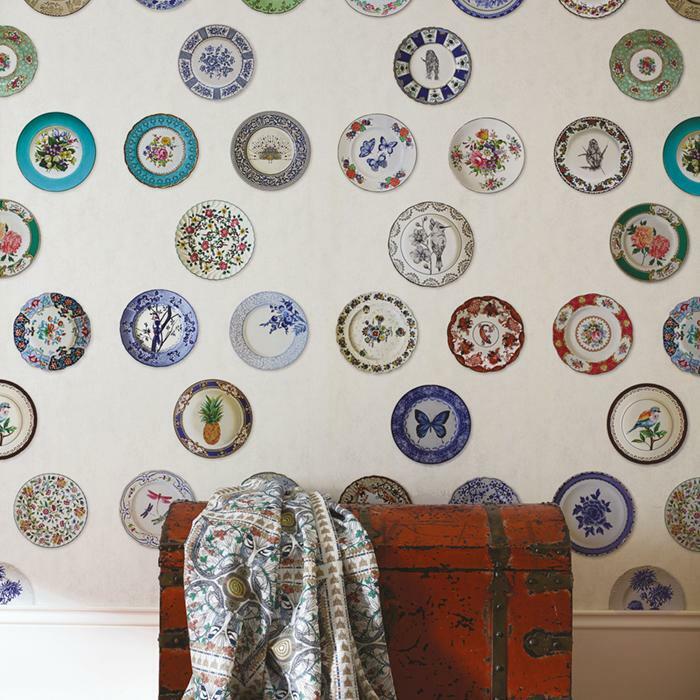 Beautifully illustrated porcelain plates...digitally printed to be used as panels. The new Karlo chair is full of character and movement...a great addition to a living or bedroom space.